Provide comfort for the family of Dorothy Lape with a meaningful gesture of sympathy. LAPE – Dorothy A. (Brown), 74, Somerset, died April 2, 2019 at Siemon’s Lakeview Manor. Born April 23, 1944 in Johnstown. Daughter of Kenneth E. and Mamie C. (Fahrner) Brown. Preceded in death by parents, loving husband of 43 years Jay M. Lape, Sr. and an infant child. Survived by children Michelle A. married to Frank Pletcher, Kimberly A. Lape and Jay M. Lape, Jr.; grandchildren Charles Shunk, Amber married to Forest Wright, Aleisha married to Antonio Clark and Cathrine married to Damian Vasos; great grandchildren Gracelynn Pletcher, Braydon Whipkey, Ivan Wright, Amir Baker and Scarlett Wright; sister Irene married to Roy Patterson, Jr.; brother-in-law Dale Lape and wife Bonnie and numerous nieces and nephews. Dorothy attended Conemaugh Township High School. She was a devoted member of the Seventh Day Adventist Church, Westmont. Dorothy was a very loving person; she and her husband fostered 23 children throughout the years. She found tremendous joy in visits with her family, watching old movies and telling stories. She was also an excellent cook and enjoyed crocheting. Dorothy will be greatly missed by her family, but they take comfort in knowing that she is reunited with her husband. Viewing from 5-8PM Thursday at Hoffman Funeral Home & Cremation Services, 409 Main Street, Boswell, where a service will be held 11AM Friday with Roy Worsham presiding. Interment Maple Spring Cemetery. Donations in Dorothy’s memory may be sent to the American Cancer Society by calling 1-888-227-5445 or American Heart Association at 1-800-242-8721. To express condolences, make a donation, order flowers or plant a memorial tree, visit HoffmanFuneralHomes.com. 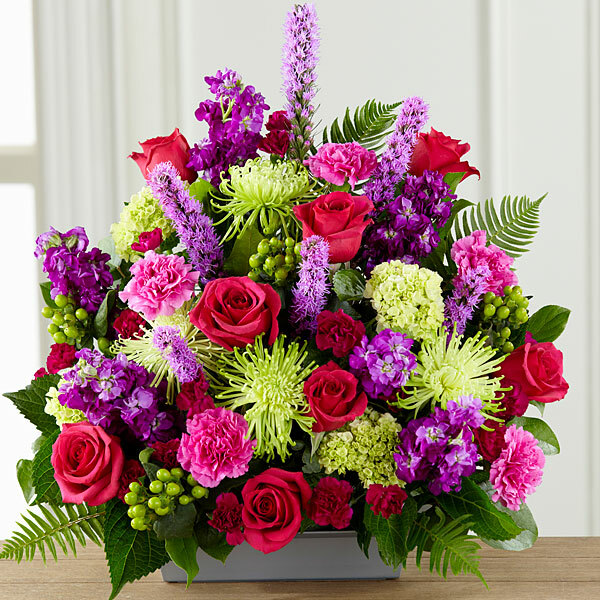 To send flowers in memory of Dorothy A. Lape (Brown), please visit our Heartfelt Sympathies Store. Donations are being accepted for: AMERICAN CANCER SOCIETY-WARREN FUND. Janette Patterson purchased flowers for the family of Dorothy Lape.